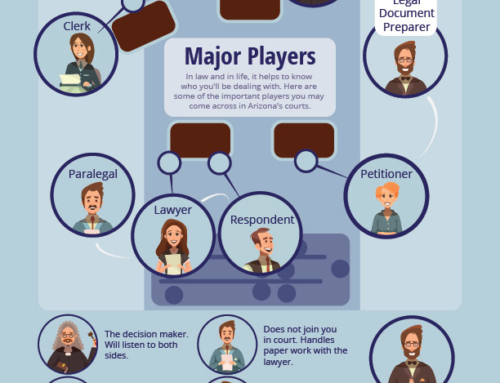 Depending on the nature of your legal case, you’ll be dealing with the justice court in AZ – either civil or criminal. 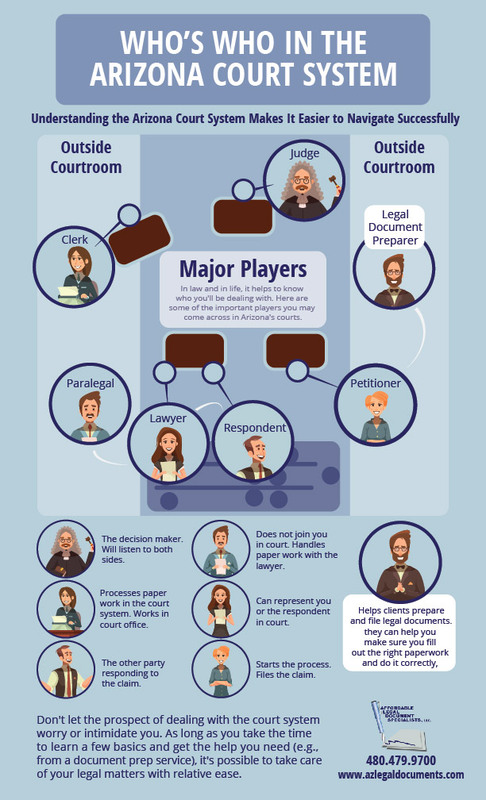 Before you get too deeply involved, it’ll help to have an overview of the differences between these two systems so you can figure out how your particular case will fit in. 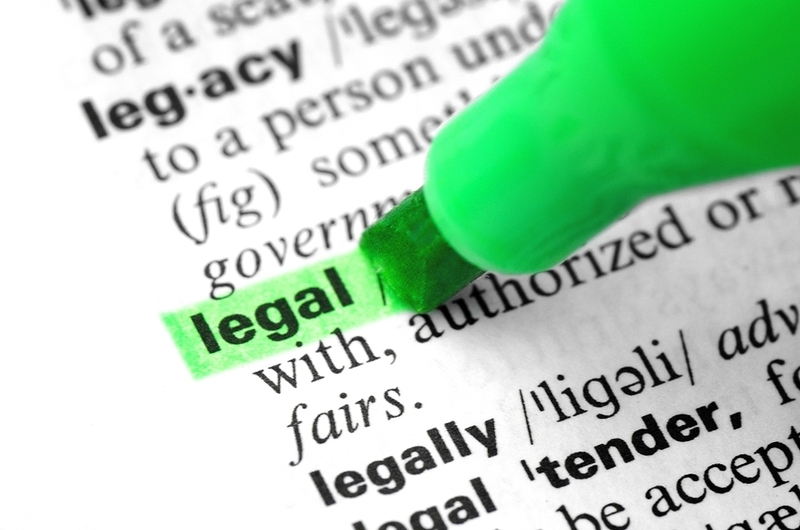 Criminal law deals with cases where a law was broken and a crime was committed. The two parties involved in a criminal case are the government and the accused. 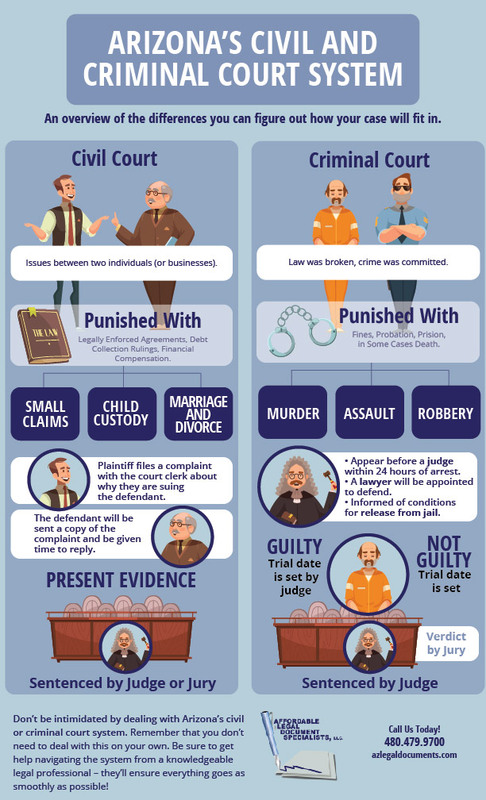 Arizona’s laws outline the types of acts that are considered crimes, and the types of punishments that can result. For example, robberies, murders, assaults, and fraud are prosecuted in our criminal courts. 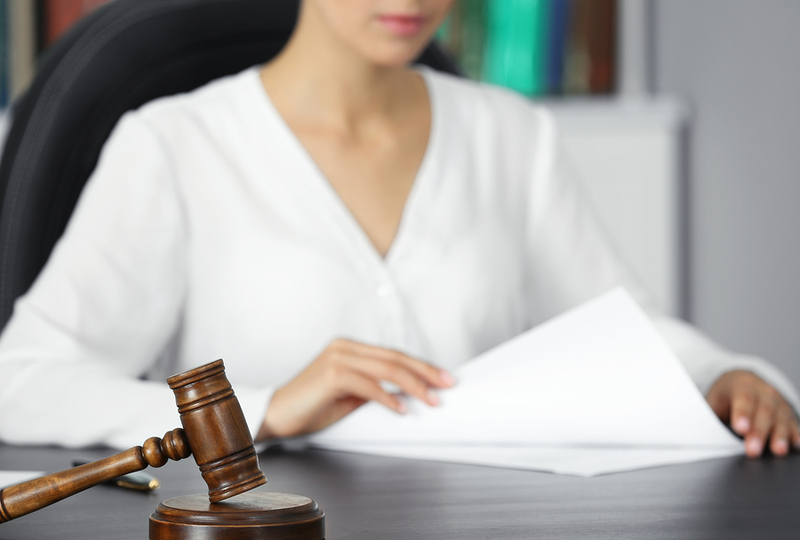 Depending on the severity of the offense and the nature of the crime, the guilty party can be punished with a fine, probation, or being sent to prison or even to death. 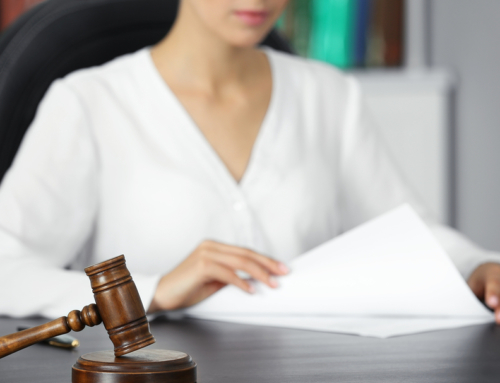 Civil court deals with issues between two individuals (and sometimes businesses). 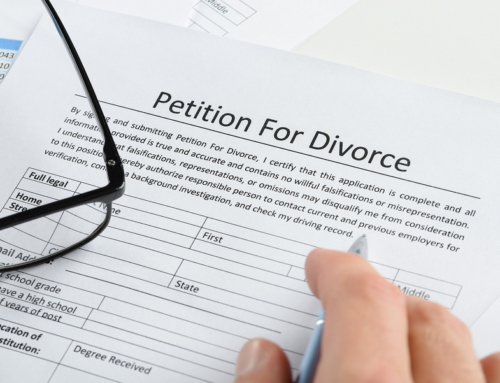 The types of things dealt with in this court include small claims, evictions, marriage and divorce, child custody, and civil lawsuits. 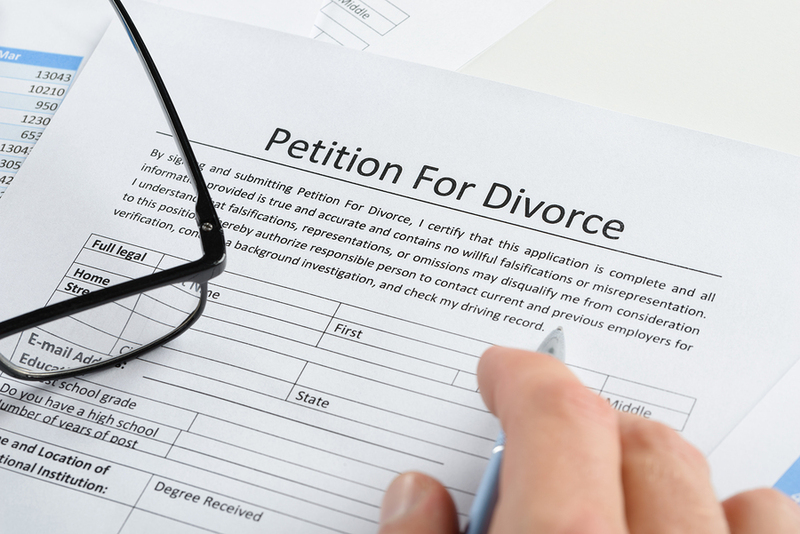 Typical results of such court cases depend on the nature of the issue being dealt with and may include the following: legally enforceable agreements (e.g., regarding how property is to be divided after a divorce), debt collection rulings, and financial compensation. Criminal cases generally begin with the arrest of a person who is accused of committing a crime. They’ll appear before a judge within 24 hours of arrest for an initial appearance where their personal details will be verified, they’ll be told what they’re being accused of, a lawyer will be appointed to defend them (if they can’t afford to hire one on their own), and they’ll be informed of the conditions for their release from jail. Sometimes a preliminary hearing will take place. Attorneys for the accused and the prosecution will call witnesses and show evidence regarding whether or not the accused broke the law. If the judge is convinced the defendant likely committed the crime, the case will go to trial in superior court and a date for the arraignment will be set. At the arraignment, the accused will have a chance to say if they are guilty, or not. If they plead “not guilty”, a trial date will be set. If they plead “guilty”, the judge will choose a date for sentencing. At the trial, the prosecution will make their case for why they believe the accused is guilty, and the defense will make their case for why they believe the accused is innocent. Both sides will have a chance to call witnesses, and share evidence. Once all of this is done, and both sides have had a chance to present their arguments, the judge will instruct the jury on the laws relevant to this case. The jury will meet, consider all the evidence and arguments presented at trial, and make a decision (the verdict) about whether or not the accused is guilty. If the accused is found guilty, a sentencing hearing will be scheduled where a judge will decide on a suitable punishment for the defendant. The defendant is allowed to appeal the decision if they wish. 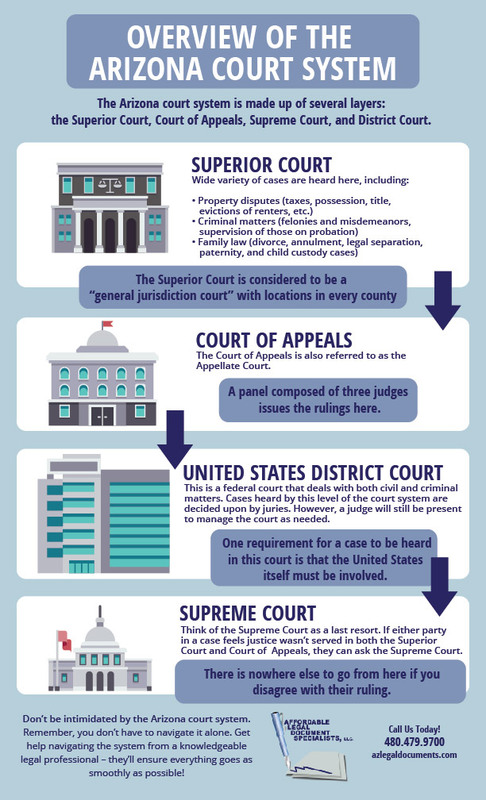 The civil court process is pretty straightforward. 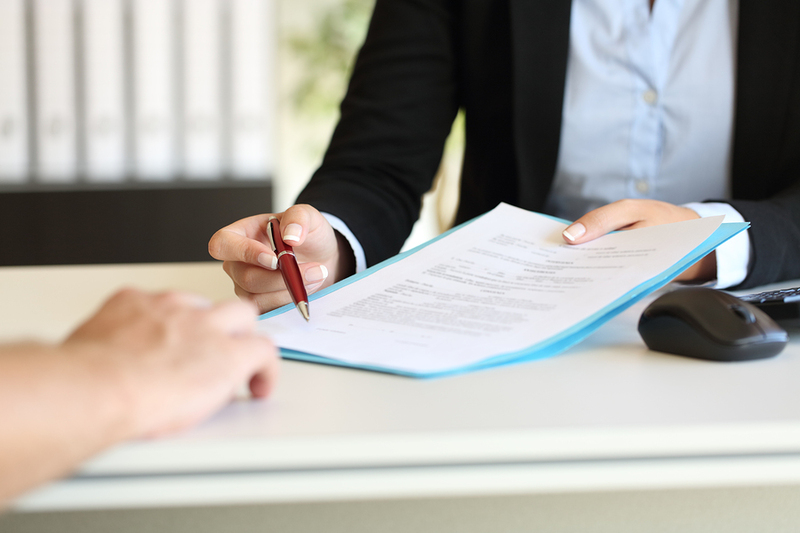 The plaintiff files a complaint with the court clerk that explains why they are suing the defendant, and what they want the court to do about it (e.g., award monetary payment to the plaintiff). The defendant will be sent a copy of the complaint and be given time to reply (they must either agree with or deny the plaintiff’s claims). 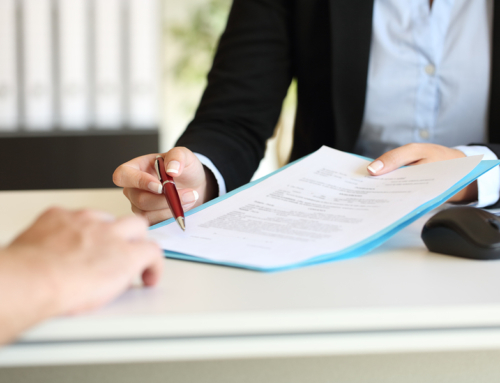 Both parties will be permitted to exchange information relevant to the case, and present their evidence and arguments before a judge or jury. Once a decision is made on their case, the party that loses can appeal the decision in a higher court. 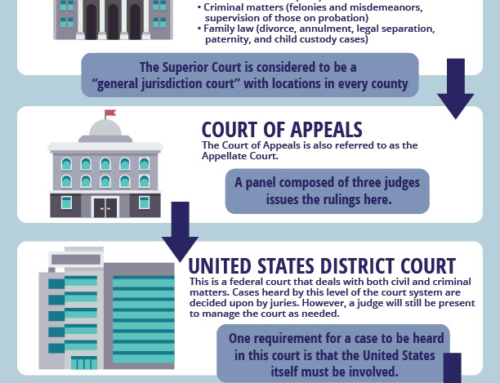 This overview should help you figure out how your case fits into the legal system. But remember that you don’t need to deal with this on your own. 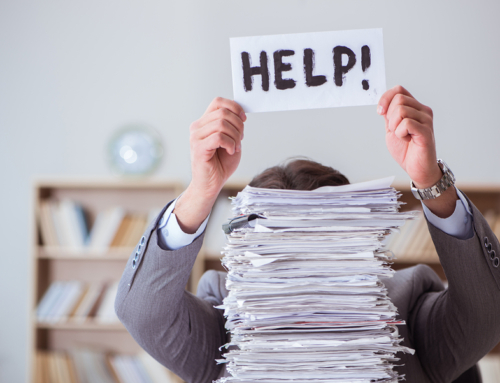 Be sure to get help navigating the system from a knowledgeable legal professional – they’ll ensure everything goes as smoothly as possible! 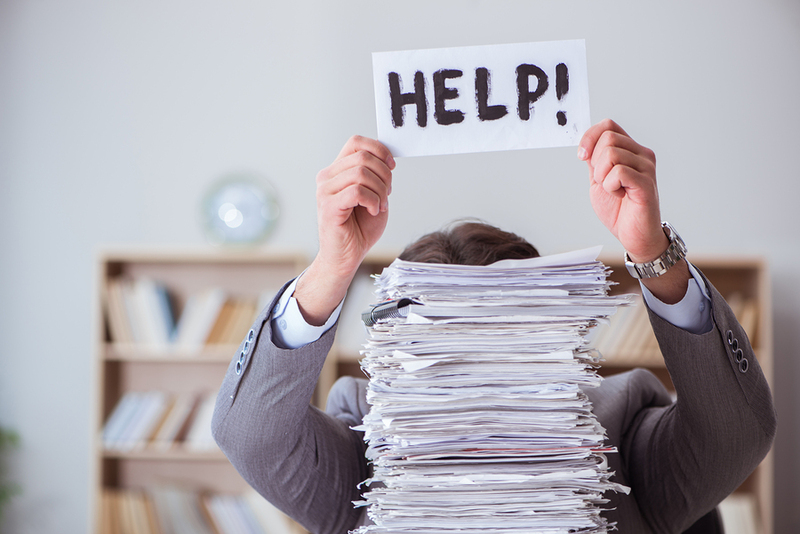 How Can Legal Document Services Help Me? 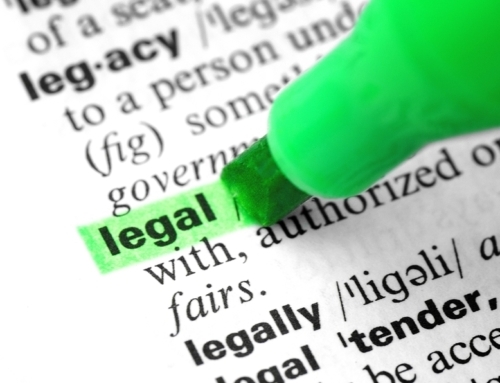 Copyright © 2016 Affordable Legal Document Specialists. All Rights Reserved. DISCLAIMER: We are not attorneys and we do not provide legal advice. This website is intended for information purposes only and does not imply in any way that this company renders legal advice or provide legal services.